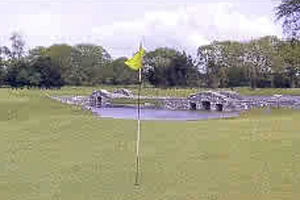 Castlebar Golf Club boasts one of the finest golf courses in Ireland. Recently redesigned and remodelled, Castlebar Golf Club offers a stern challenge to golfers of all abilities. 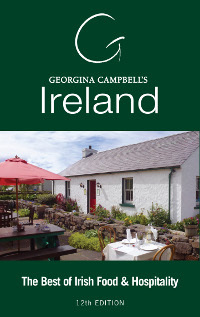 With stunning background scenery, Castlebar Golf Club will provide the player not only with a great game of golf but also a most memorable walk with varying vistas to catch the eye. Castlebar Golf Club proudly boasts that it is one of the foremost golf clubs in the country and we aim to constantly strive to improve our course and facilities. Castlebar Golf Club is happy to host societies, groups, corporate golf outings, classics, green fees and other events. We can provide an all in package of golf, meals, refreshments and entertainment. The most radical difference between the old course and the new is the 18 new greens, built to USGA specifications, which are all weather and which offer a fabulous putting surface and can present the golfer with some putts that would baffle a genius.